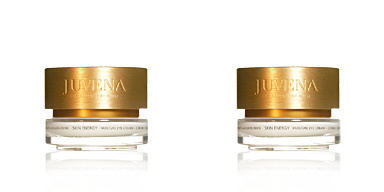 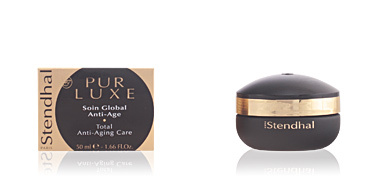 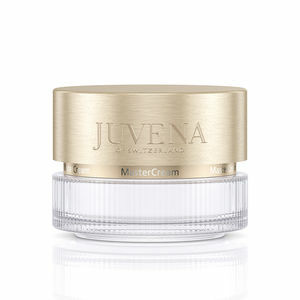 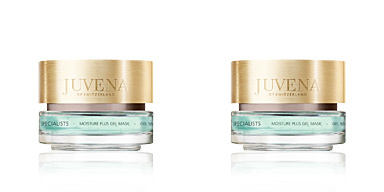 Juvena MASTERCREAM is a global facial treatment that acts on all aging signs. 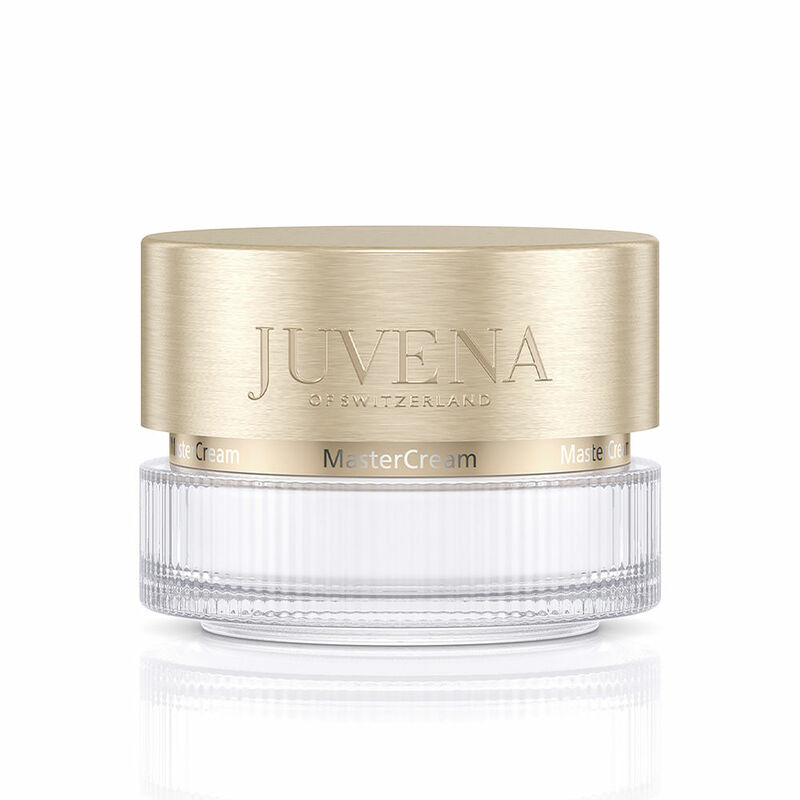 This cream meets the needs of an anti-age treatment, since it hydrates and nourishes the skin, diminishes wrinkles and softens its texture, improves its elasticity and refirms it, and creates a barrier to protect it against environmental damages. 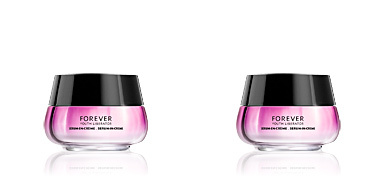 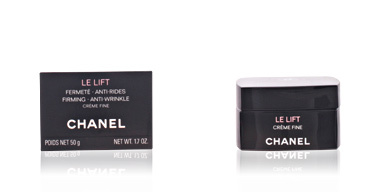 Its formula stimulates cells renewal to give a new, fresh and strengthened skin. 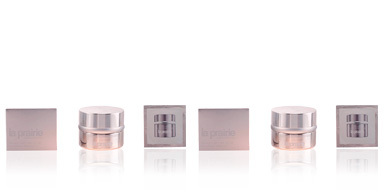 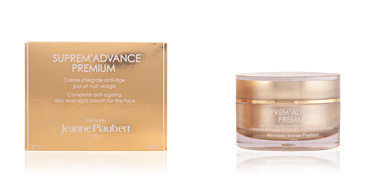 Day after day the complexion is renewed and rejuvenated offering its most radiant and beautiful facet. 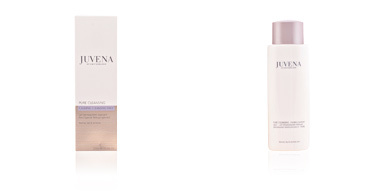 It has a texture of fast absorption for all skin types, hydrating and balancing their levels. 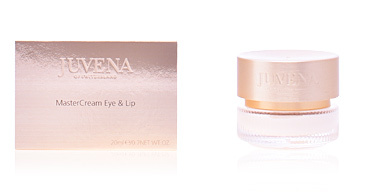 Formulated with SkinNova SC Technology and Stem Cell Peptide, which help the continuous cell regeneration. 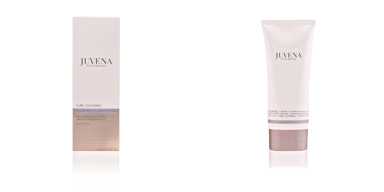 For best results combine it with other Juvena products, such as cleansers, exfoliators toners or serum.